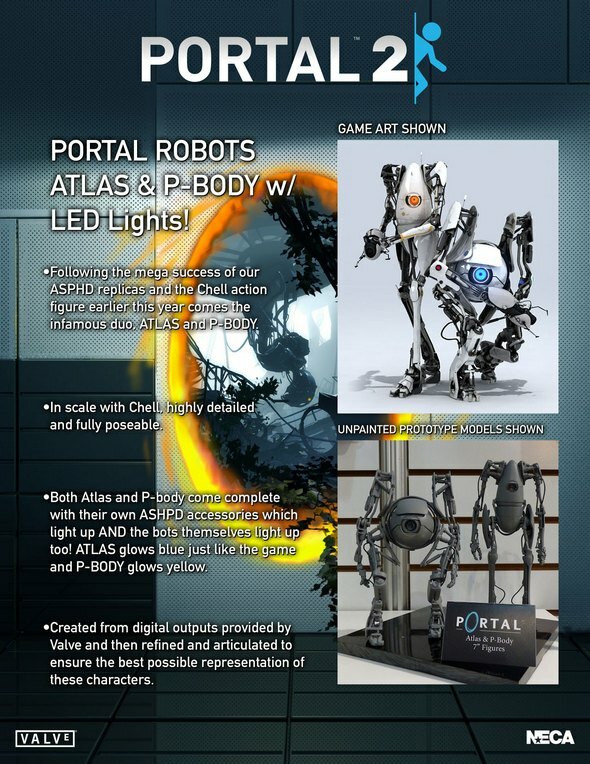 Following the mega success of our ASPHD replicas and the Chell action figure comes the infamous duo, Atlas and P-Body. 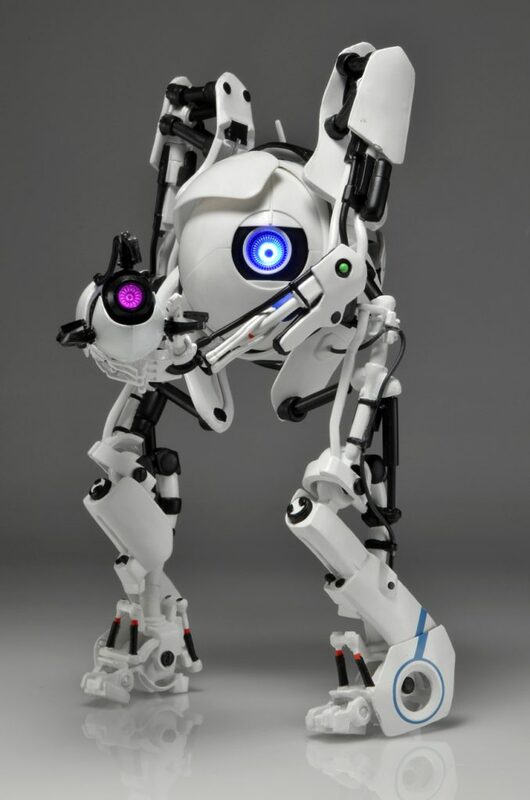 The robots of Portal 2 are now available in figure form. 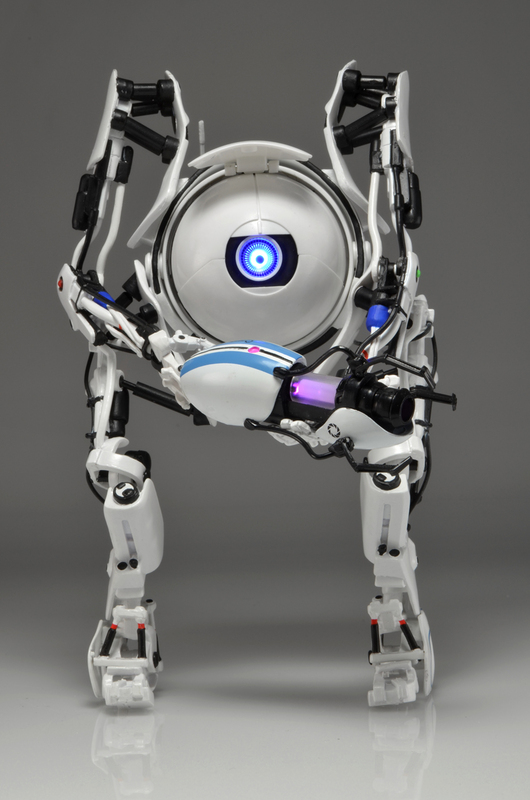 Totally to scale with Chell, highly detailed and fully poseable, this figure has to be seen to be believed. 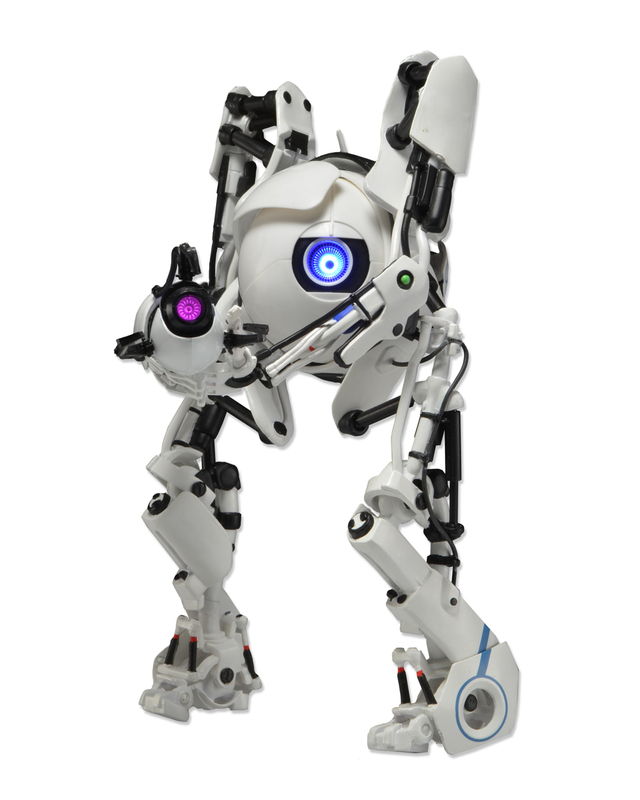 Atlas comes complete with his own ASHPD accessory which lights up AND the bot himself lights up too! Atlas glows blue just like in the game. Created from digital outputs provided by Valve and then cleaned, polished and articulated to ensure the best possible representation of these characters.